Veggies and kids. Well, they can be best friends. I have to admit, my kids are veggie lovers. They absolutely love them. NOW. But earlier. They weren’t fans a few years back and I made these cookies then for the first time and they were gobbled. But they still eat them and they know what’s in them. Miss 7 calls them easter bunny cookies. 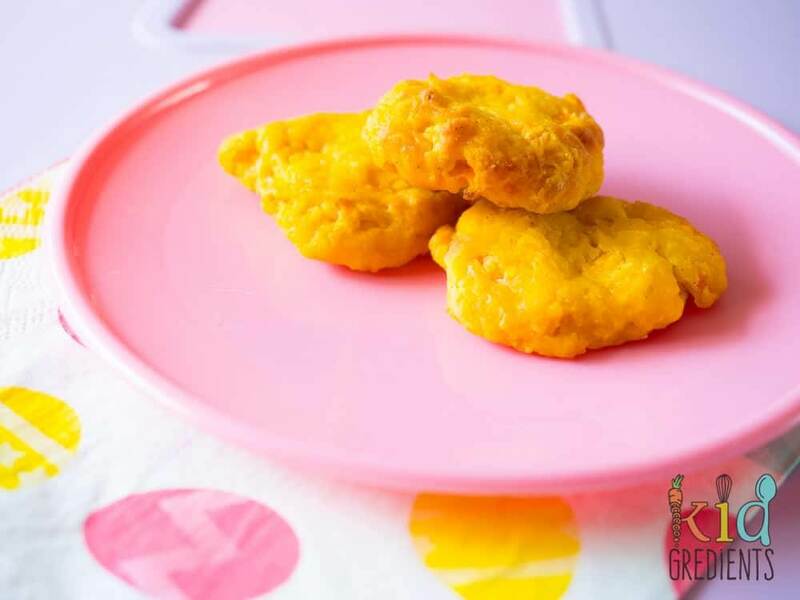 These soft carrot cookies are so yummy! They are also dairy free and freezer friendly. The best thing about these cookies is that carrots are so sweet, so all you need with them is a little maple syrup, which really helps to emphasise the flavour of the carrots themselves. 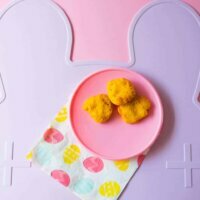 These are easy to make, fun for the kids to help with and super delicious. Just what you need as an afternoon snack at this time of the year when all the chocolate is on the shelves! 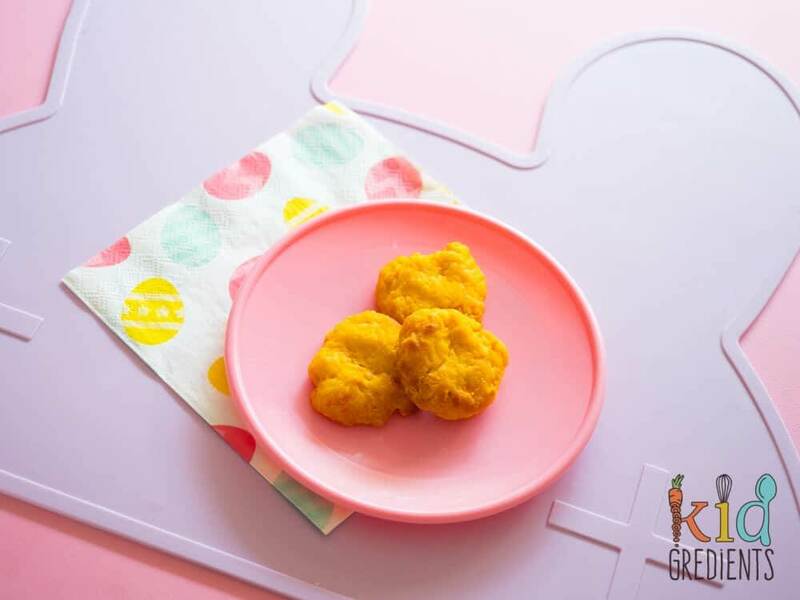 These cookies don’t go hard in the oven so they are great for toddlers who are just starting out on their eating journey, but by the same token they are awesome with bigger kids too and don’t crumble everywhere. The carrot not only gives colour, but also some bonus nutrients…plus it allows them to be right for the easter season, doesn’t it? I don’t really want to use my most hated word…but these cookies are (sorry!) moist. And that is all because of the carrot. To let you in on a secret they are also incredibly yum with icing. Especially the icing from my lemon crunch slice. We love using carrots and they are such a versatile veggie. You could pop them into these carrot cheese and chive muffins or even use them to make this awesome carrot loaf. Basically they are an all rounder, savoury or sweet they are our go to veggie! Now, just a word on the gorgeous placie in the photos (it was gifted to me) from an amazing little brand called We Might be Tiny. It’s silicone, lilac and just stunning. 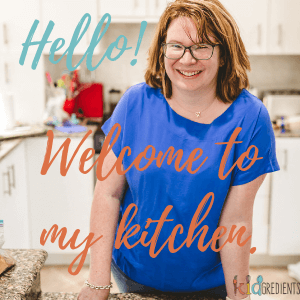 Each of my kids have them and even though they are 5 and 7, I’m loving not needing to scrub the table every evening as they are dishwasher safe! You can check them out here. 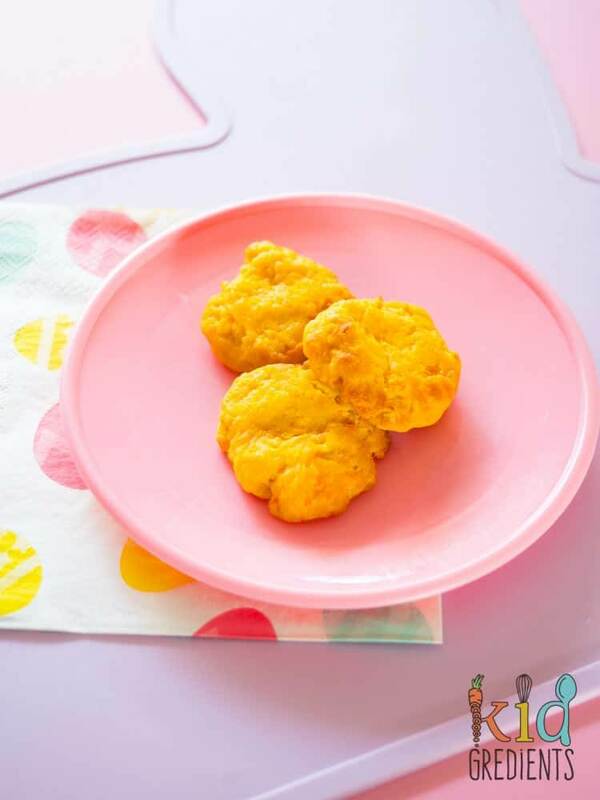 These soft carrot cookies are perfect for the kiddies! The sweet carrot helps to make them extra yummy. Preheat oven to 180 degrees celsius 355f. Drop teaspoon fulls onto a lined tray. Bake 20 minutes 180 degrees. 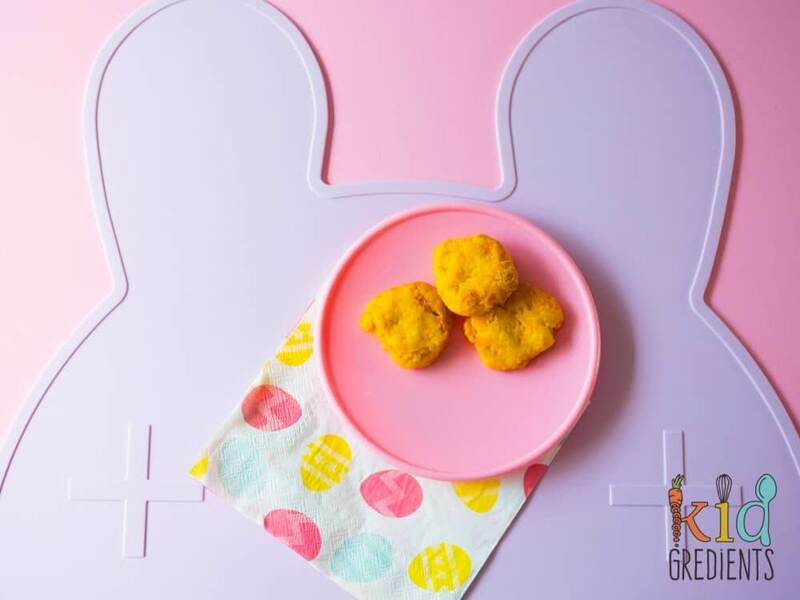 Hi, I just found your site while scrolling Yumbox’s instagram, this recipe is great! Just wondering though – how long do these cookies last? Can I freeze them? Thanks!